Home » Android , Google Shopper for Android , Great Deals Android , Mobile Applications » Google Shopper 2.0 helps you in finding Great Deals! Google Shopper 2.0 helps you in finding Great Deals! 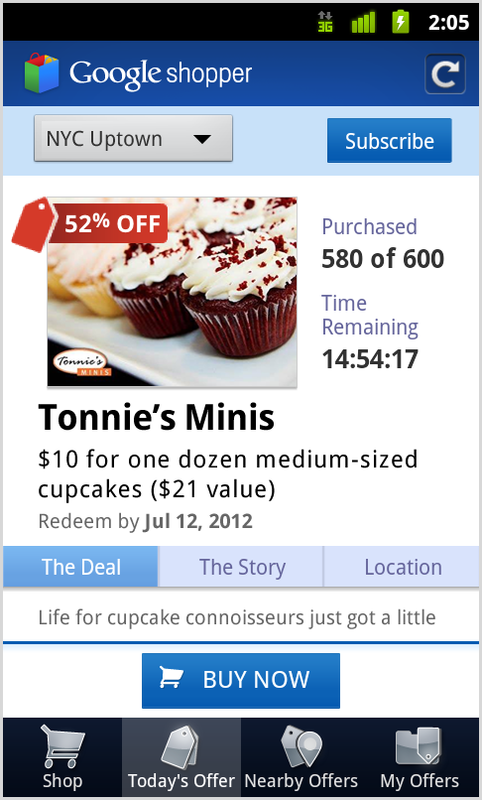 The update of Google Shopper for Android has made it even more interesting. 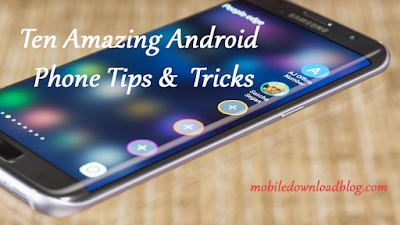 There are new set of features included that can be used on your Android handsets. Some old features have been moved so that you can access them quickly. There is tab “Today’s Offer” that will display probably the best discounted good or services in your area. Currently, this service is for the Portland, Oregon and San Francisco. If you liked some offer and you want to save it so that you could see it later, there is a “My offers” feature for you. You can save the offers you liked here and later when you want to take advantage of that offer, you can simply click “Redeem”. There is another feature that you’d probably like. “Nearby Offers” helps you to take a look at the places under “eat and Play" categories that have submitted their offers via Google maps. You can download Google Shopper from the Android Market. This is available only for Android 2.1 or higher versions in US and UK. The app was already very useful and this update probably has made it more useful. No doubt, there are more updates coming soon and that will bring some amazing features with it, too. But right now, we have to update our current versions. If you are already using this app, you must have received an update notification.